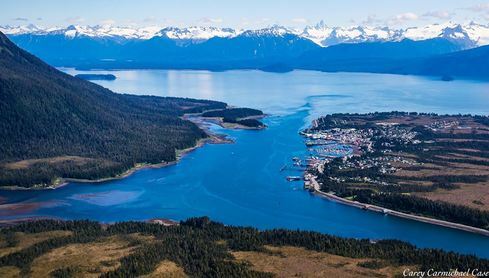 A gracious, friendly welcome awaits you at the Tides Inn of Petersburg, Alaska. We offer quality rooms at affordable prices. We're committed to making your stay enjoyable. Helping people explore the "Last Frontier" is an important Ohmer family value. Tides Inn overlooks Petersburg's North Harbor--the hub for your Alaskan adventure.